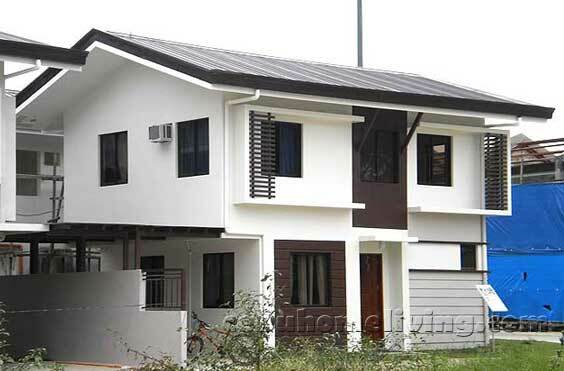 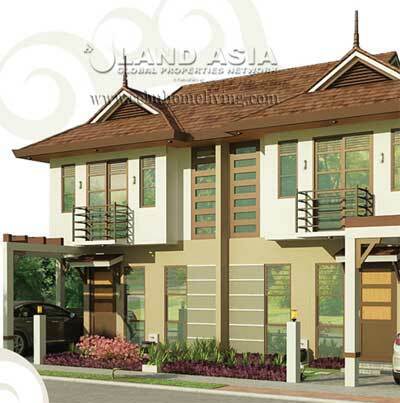 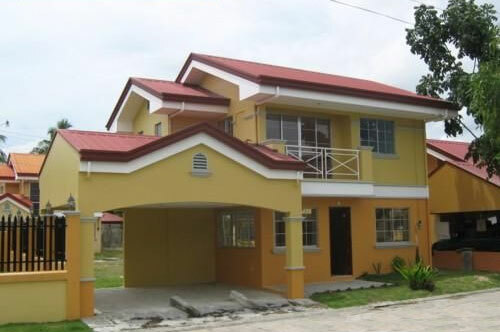 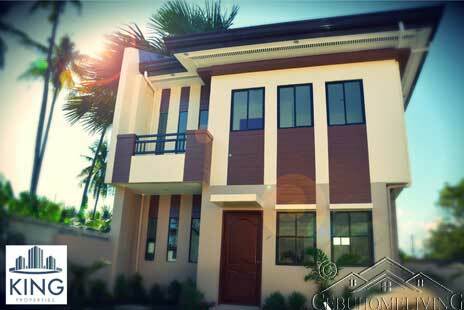 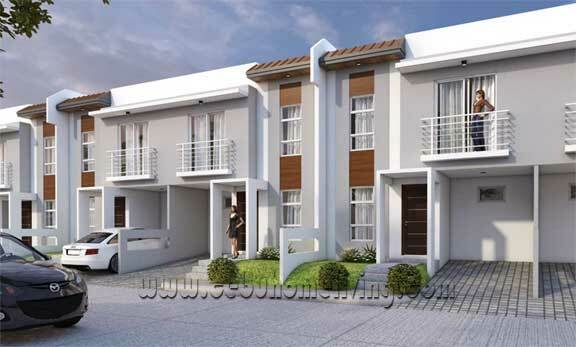 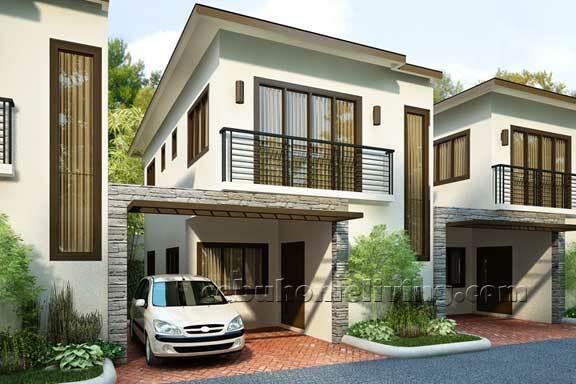 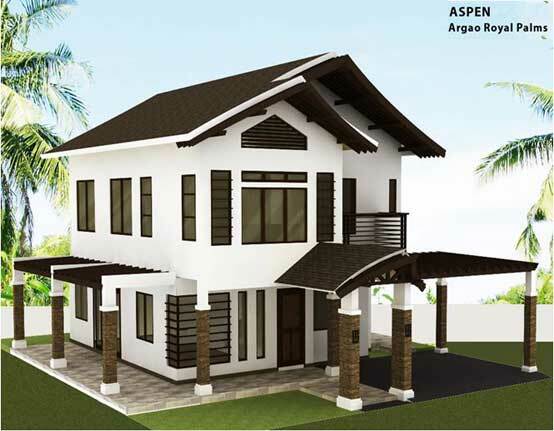 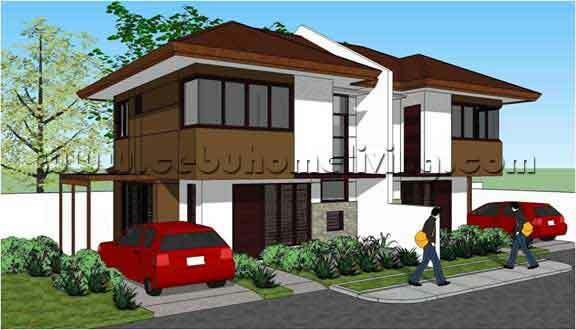 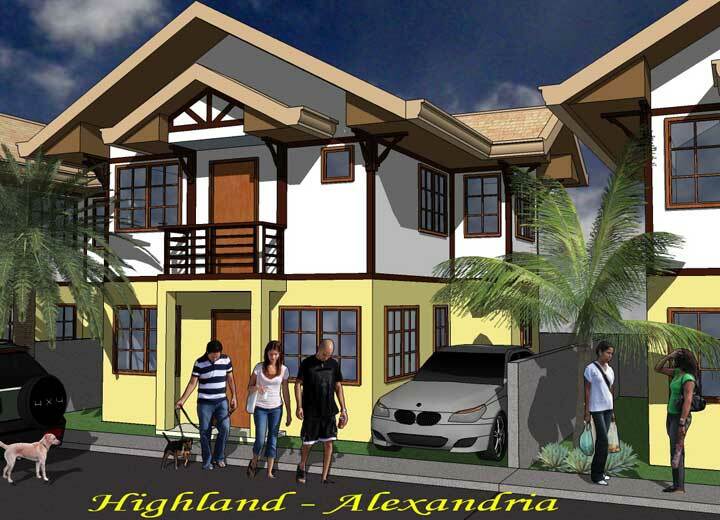 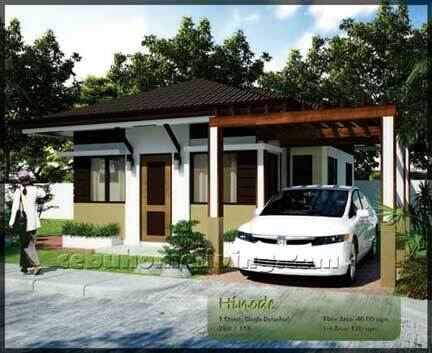 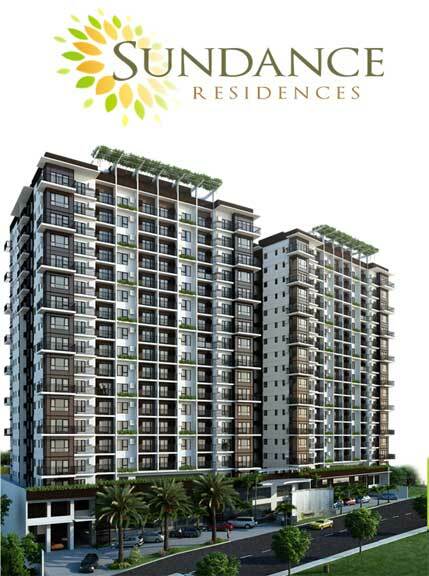 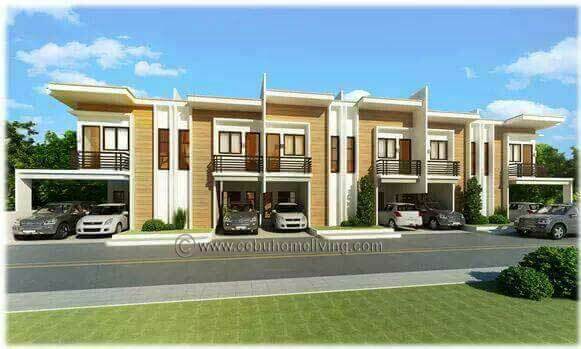 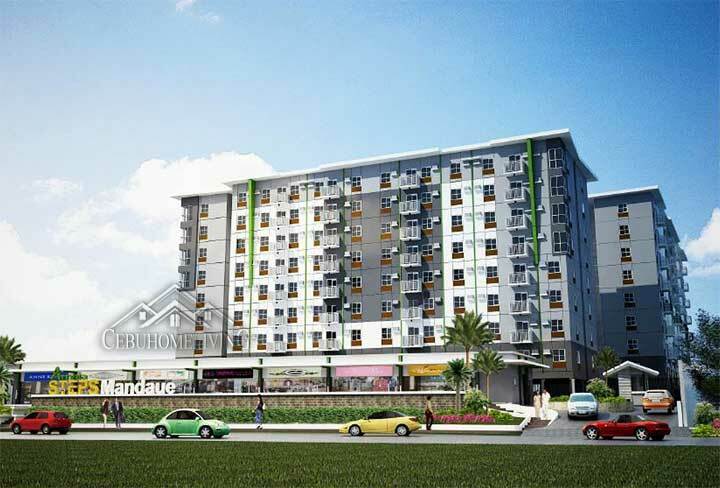 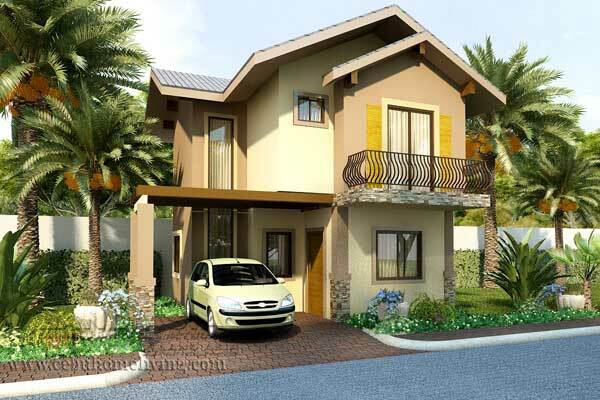 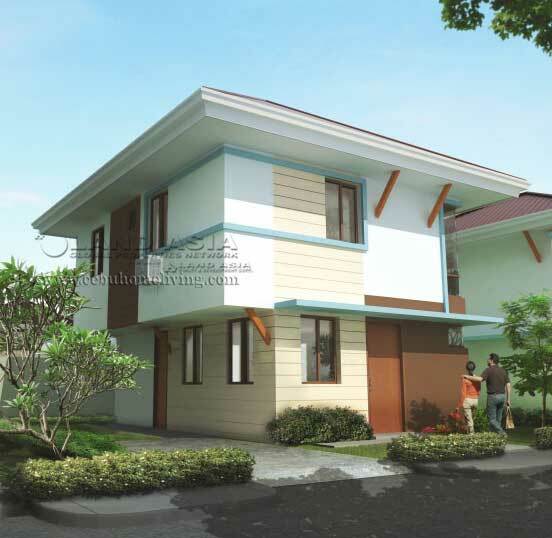 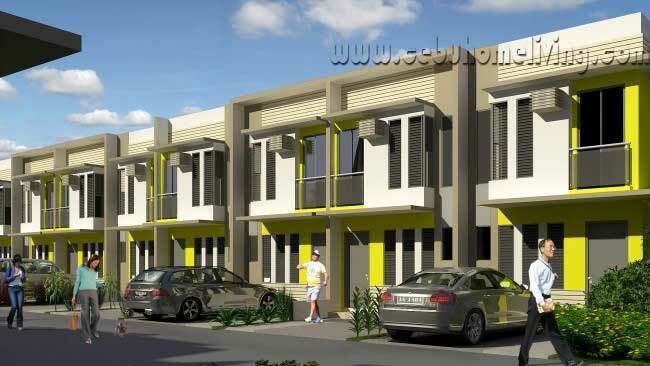 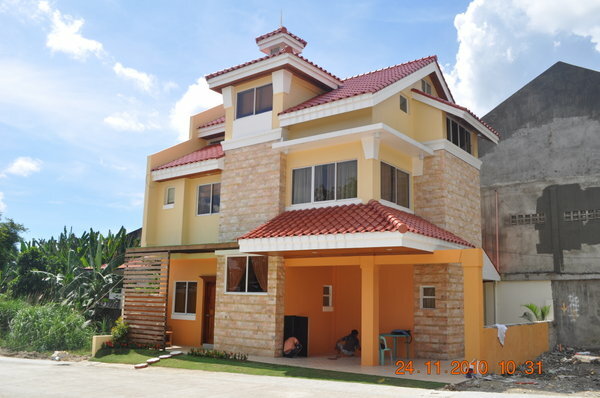 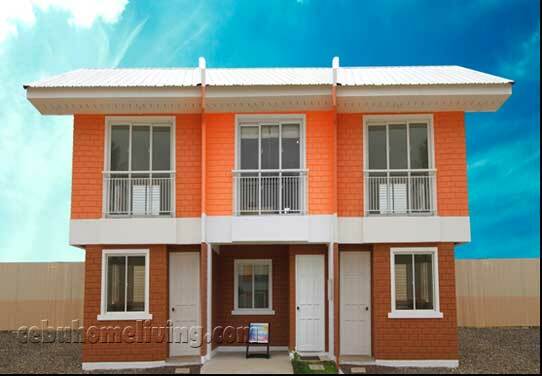 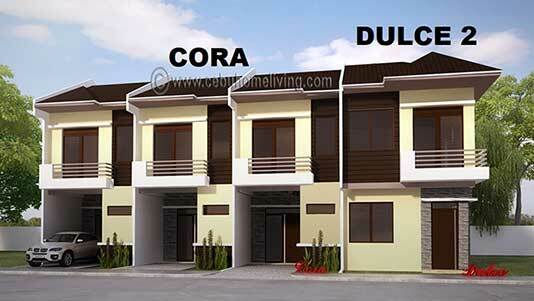 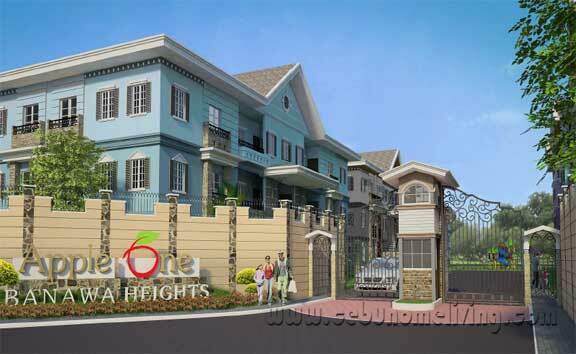 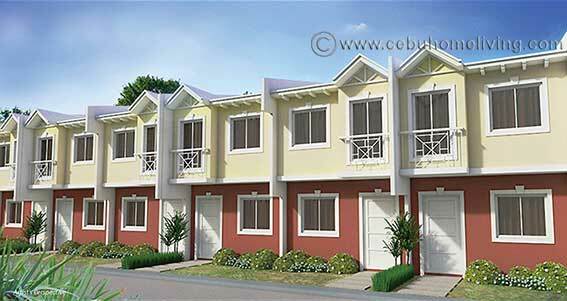 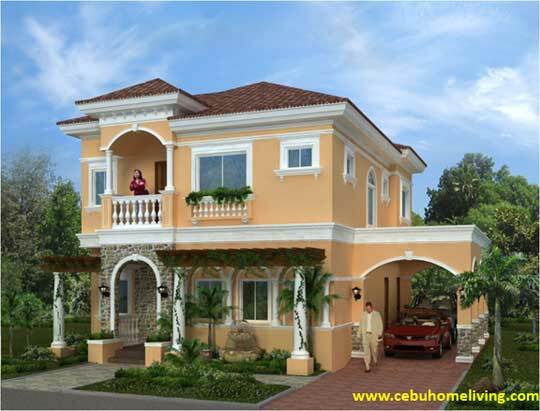 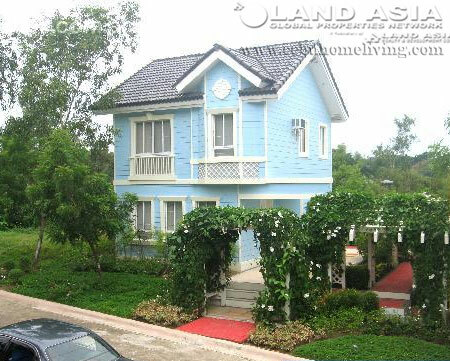 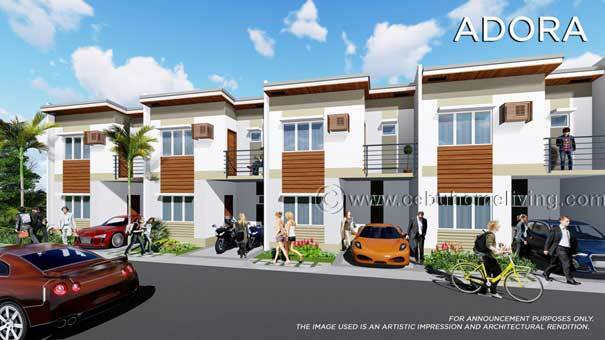 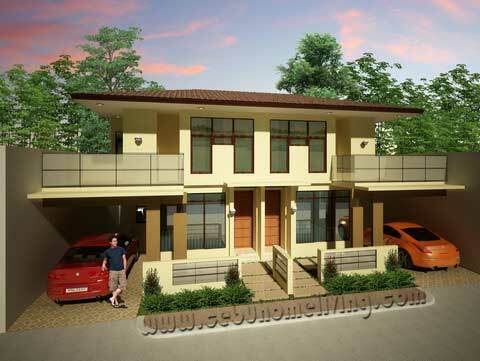 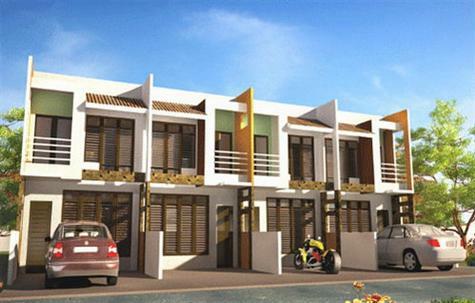 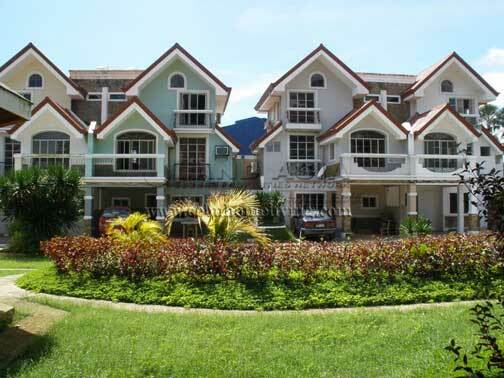 House and lot Gallery - Cebu Properties for Homes and Investment. 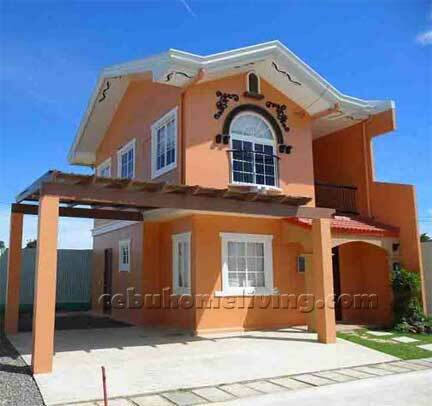 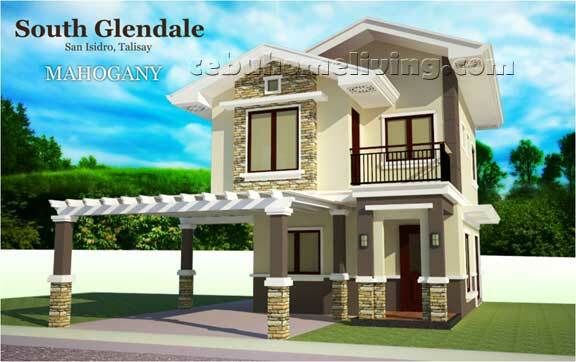 GALLERY of HOUSE AND LOT FOR SALE! 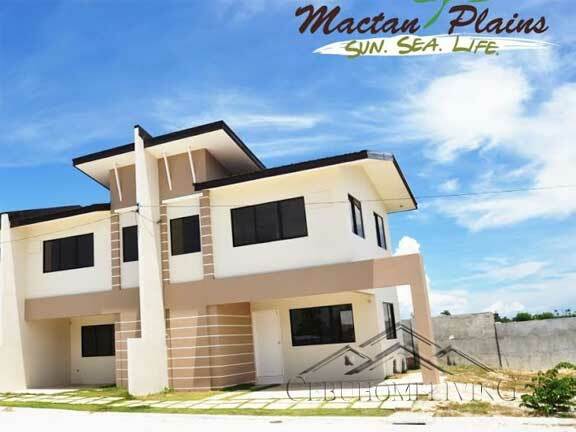 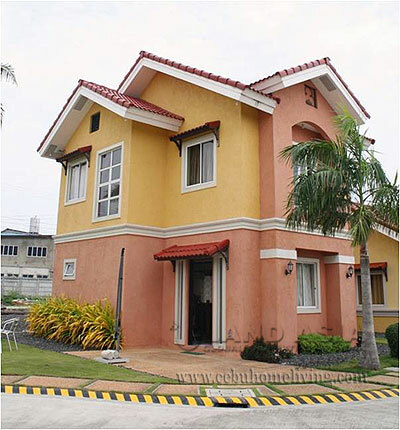 Here you can find a valuable resources of House and Lot for sale in Cebu City, and other properties here in Cebu. 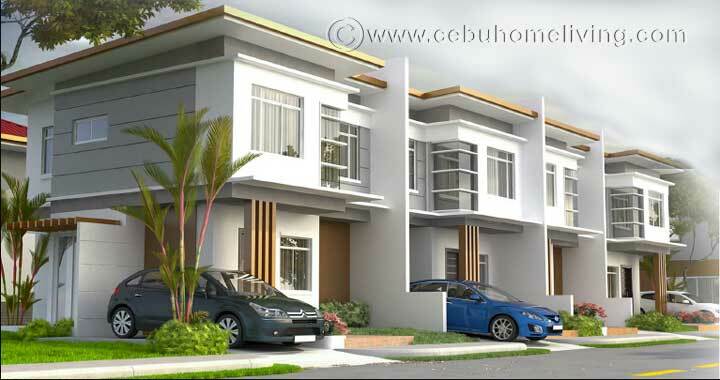 Please feel free to choose your desired property and contact us for your perusal. 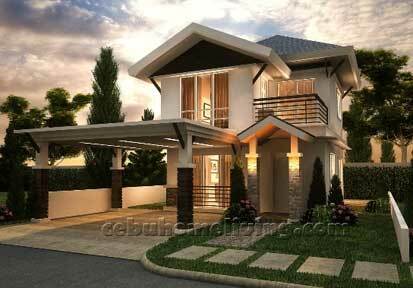 You can expect fast response for your inquiry and honest services that fit your needs. 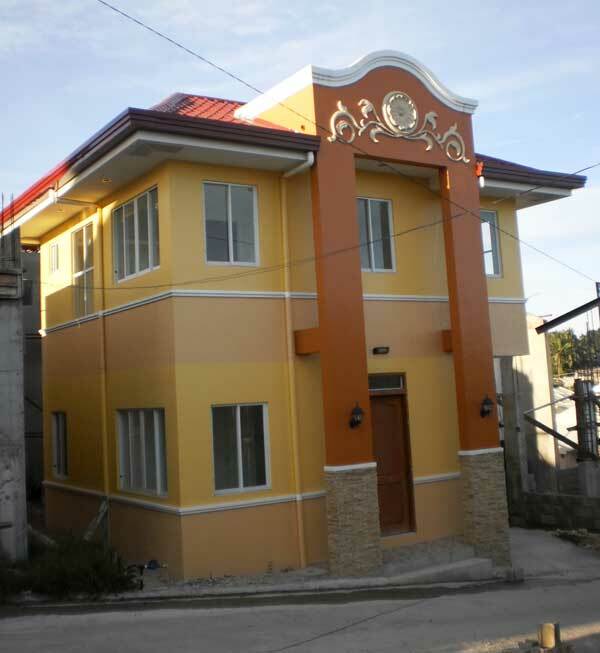 Your inquiry is highly accommodated.